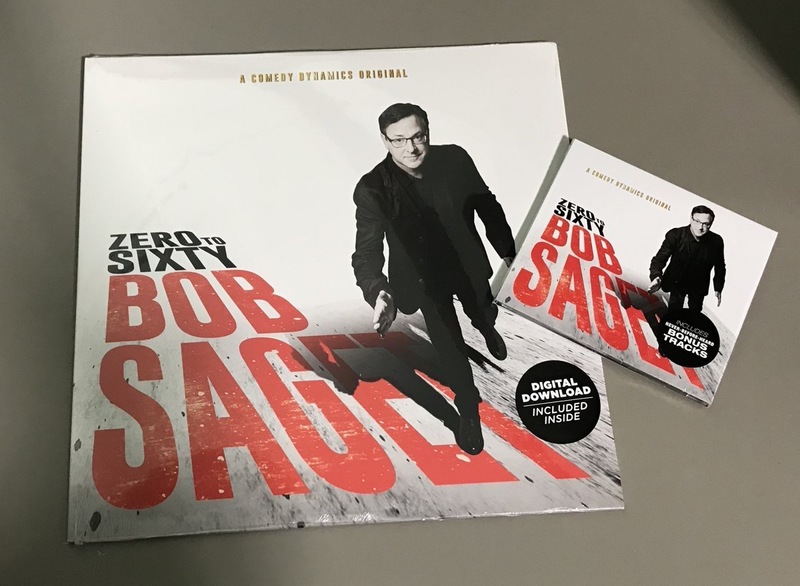 Bob Saget: Zero to Sixty is out on Vinyl!! Once again at Caroline's in Times Square, we raised over $1,000,000 benefitting my beloved Scleroderma Resarch Foundation thanks to the talents of Michael Che, Andy Cohen, John Oliver, Jeff Ross & Special Musical Guest Jackson Browne! "Videos After Dark" "First Look" Episode now available on Hulu and the ABC app! More hilarious episodes coming in the months ahead.